So, your best friend just got engaged and has announced that YOU (the bridesmaids) will be in charge of planning her hen’s night. 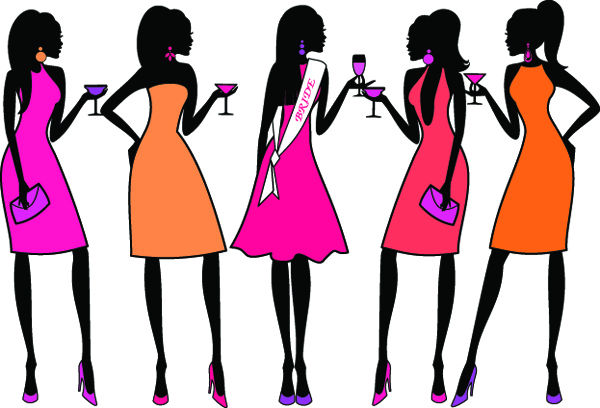 Planning a bachelorette party is no easy task and the fear of disappointing the bachelorette can be daunting! The sooner you start planning, the easier it will be. 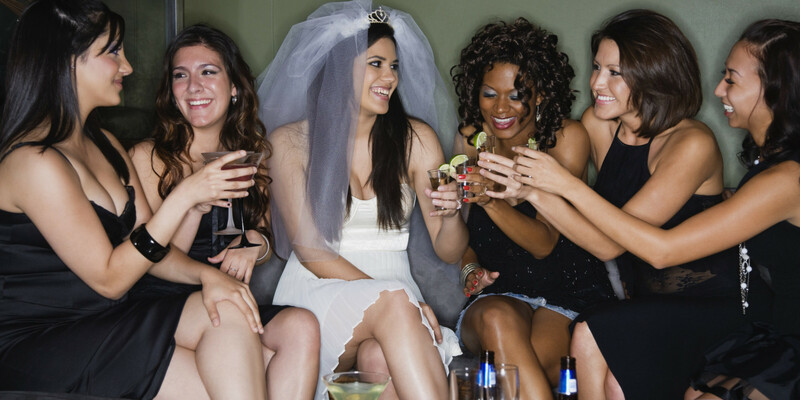 We’ve laid it down for you, follow these 10 easy steps to plan the perfect bachelorette party! Find out exactly what she wants. Whether she wants a night out to paint the town red or a getaway for the weekend. Perhaps, she wants to let loose and sing her night away at a Karaoke joint? Or maybe she just wants to get outta town and have a nice relaxing spa retreat. Either way, plan according to what she wants to do. Here’s where you get creative. Come up with interesting and fun themes for the party. 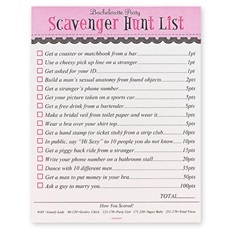 Only include those that you know your bachelorette will enjoy. You don’t want to plan something knowing that she’s going to hate it, so keep her interests in mind. If you girls want to dress up similarly, decide on a dress code or color theme for the night. Remember, the bride will have to stand out, if she trusts you with her outfit, make it pretty (flashy). Include a matching pair of flip-flops for her, as a night in heels can be very very tiring for the feet AND you want to be prepared. 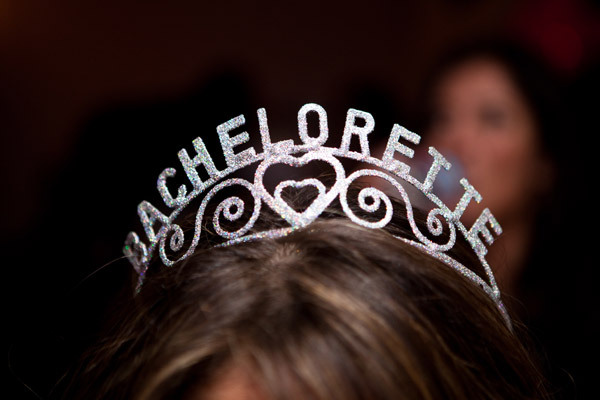 Discuss with the bachelorette and have her provide you with a guest list for the night/weekend. If she decides on a weekend getaway, try to keep it below 10 people as the bigger the group, the harder it will be to have everyone in sync and on the same wavelength. Decide on a date together, an ideal time would be a week before the big day, you don’t want the bride to be hungover on her wedding day! 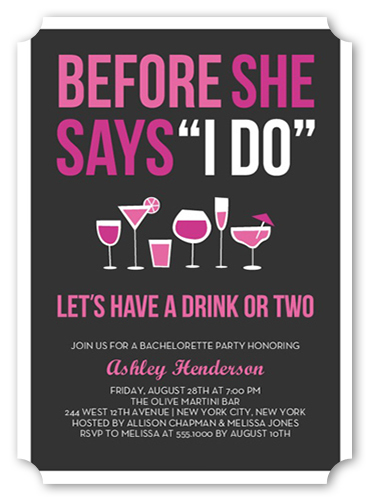 Prepare invitations (if needed) for the guests, you may opt to send out e-invites to save cost and time. It is important to have a rough budget and plan something within everyone’s budget. Some may not be able to afford such a lavish party while others may want to have an extravagant do. 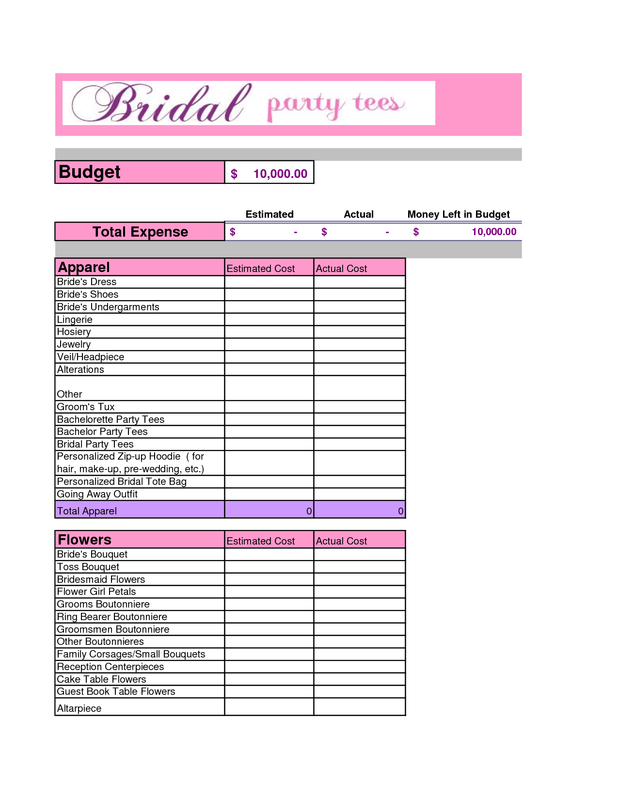 Estimate a rough cost per head on how much the party is going to cost before asking your guests to commit. As this will be for the bachelorette, she should not have to contribute a dime. 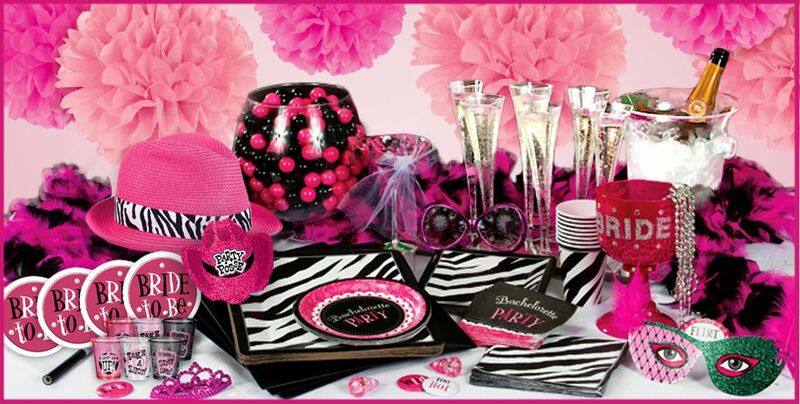 After all, a bachelorette party will only come once, so spoil her and let her be spoilt! If you’re planning a night out, don’t forget to reserve a table at the restaurant. Have them prepare a special menu for your entourage as this will make her (the bachelorette) feel extra special and she will be sure to love it. 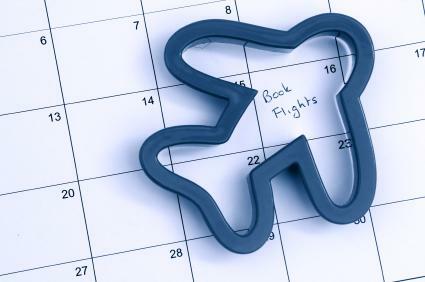 If you’re planning a getaway, book your hotels and flights (if needed) in advance to cut cost. 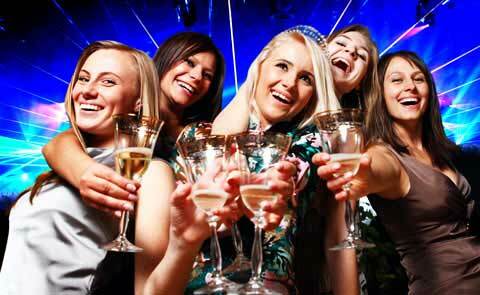 If there’s going to be drinks involved, hire a van, taxi or limo to chauffeur you girls around. This will ensure the bridal party returns safely. Whether it’s a tiara, veil or sash for the bride, whatever the props may be, let her know she’s gotta have it on throughout the night! Don’t forget decorations for the hotel room if you plan on having a sleepover or a weekend getaway. If you think your bride is into fun-shaped (ahem) straws, throw that in for her and the girls too! 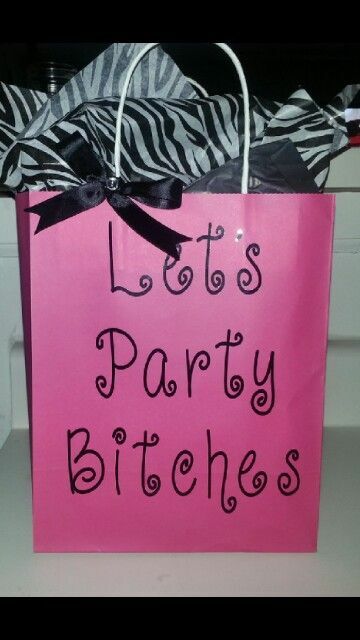 If it fits the budget, prepare a party pack filled with fun favours for the girls. Let your bachelorette know the rough itinerary for night or weekend. You don’t have to tell her everything and keep some bits as a surprise. This way she will come prepared and will know her girls have got her night covered! Get her soon-to-be hubby to surprise her with either flowers and/or champagne before heading out for the night, and tell him to hit the road after 😛 If you’re headed for a weekend getaway, have the groom arrange champagne to be sent to the room with a special note, the bride will be happy knowing her soon-to-be hubby is thinking of her and she will feel really special. 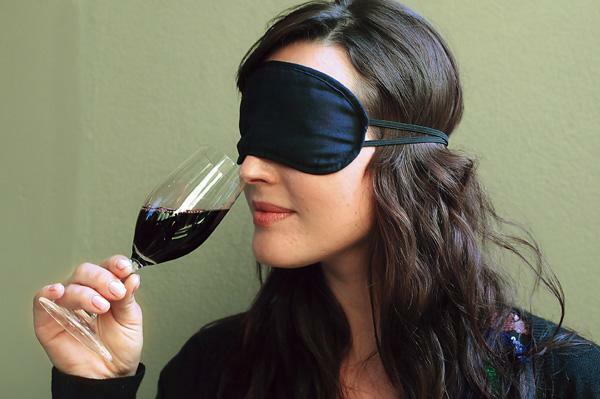 Perhaps you may want to blindfold her and not tell her where she’s headed for the night. 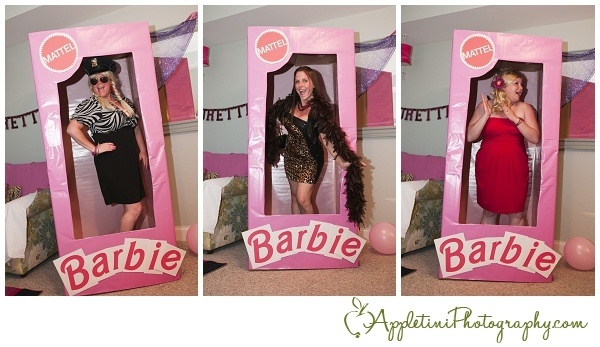 She will already love you for planning her bachelorette party, but make it extra special by including a keepsake for her to remember this special night. 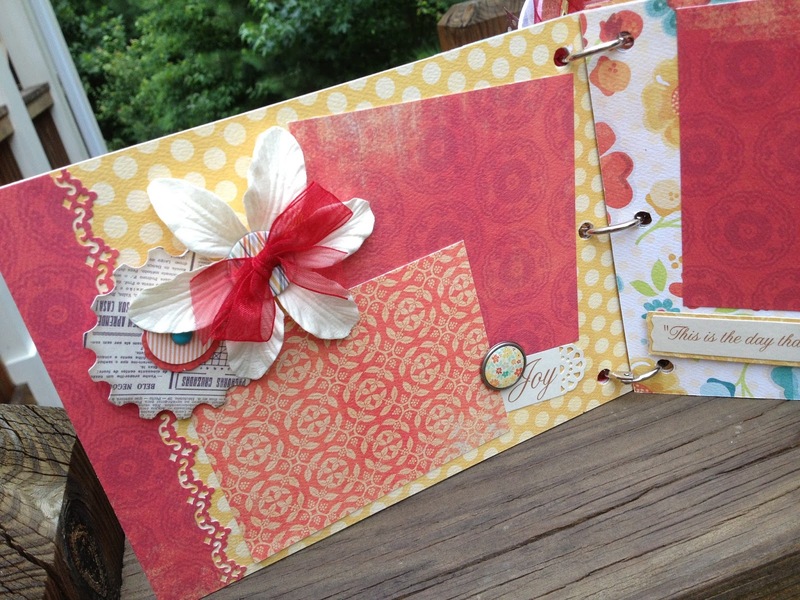 Perhaps a guestbook and have all the girls write a special note. At the end of the night, be sure to thank everyone who helped you throughout and that keepsake for the bride? You may give it to her now, watch her tear up and confess her undying love for her girls. Don’t forget to push her for a speech! Stay tuned to check out the Groom’s Guide To A Bachelor Party next week! If you need help planning, allow us to create and plan your party! 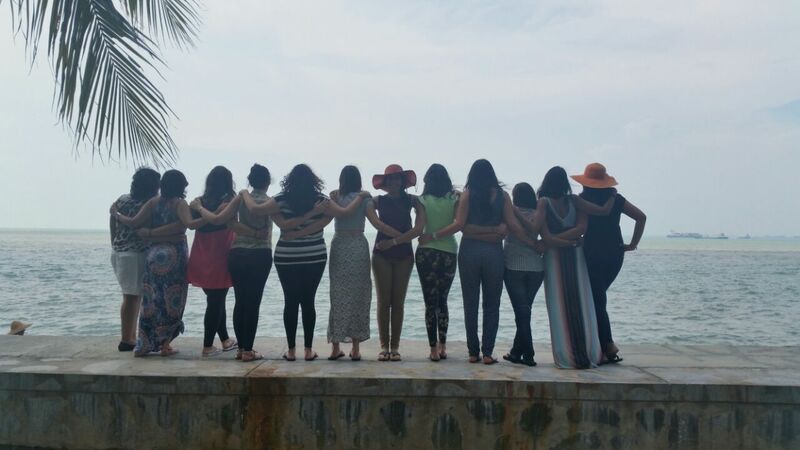 Meanwhile, have a look at some suitable venues at Venuescape or contact us at +6016-7200 347 that may be able to host the bachelorette party for you. Please comment below if you have any other *naughty* ideas to add to the list. Do like, share and like us on Facebook and follow us on Instagram. Ciao!